The Donkey Sanctuary at Bringamosa is officially open! The new Aruba Donkey Sanctuary at Bringamosa is officially open! Quite a lot of cheerful visitors to the Donkey Fair viewed the opening ceremony, which was done by the six volunteers, who started the sanctuary twenty years ago. Honorary guests Ramon and Maria Boekhoudt, Mevine Kock and Stewart Willems, Facundo Franken, Chito Paris and Johnnie Fingal cut a veggie cake and distributed it among the donkeys present as the official opening ceremony. Thus the move to Bringamosa, which offers the 130 donkeys and the 25.000 visitors a year a wonderful new location and the 20th anniversary of the sanctuary were jointly celebrated. On Sunday, April 9 it is party time at the Aruba Donkey Sanctuary at Bringamosa. On that day the sanctuary celebrates its 20th anniversary and its new complex at Bringamosa will be officially opened. The opening ceremony will be held at 11 am; the first volunteers who started the sanctuary twenty years ago will be the guests of honor. Without them the Donkey Sanctuary would not exist – many donkeys would be roaming around and Aruba would not have a major tourist attraction. ORANJESTAD, Aruba, Feb. 23, 2017 /PRNewswire/ -- Solidifying its positioning as the most decorated destination in the Caribbean, Aruba swept dozens of industry awards and top consumer rankings over the past year – accepting accolades ranging from "World's Best Beaches" and "Happiest Island in the World" to "Destination Partner of the Year." 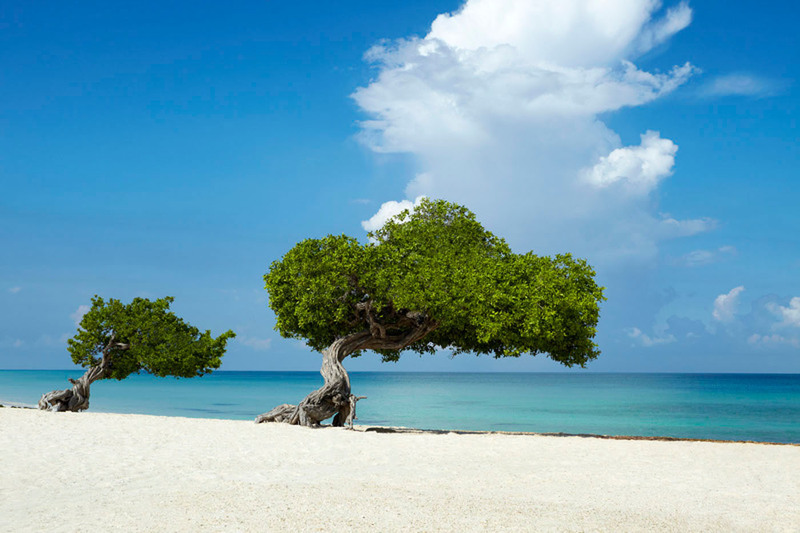 "TripAdvisor, Hospitality Sales and Marketing Association (HSMAI), Expedia and Travel Weekly are among the many industry leaders to recognize Aruba for our always-evolving on-island product and marketing achievements," said Ronella Tjin Asjoe-Croes, CEO of Aruba Tourism Authority (ATA). "As a destination driven by innovation and creativity, we are honored by the global distinctions."